Ife Ooni, Oba Adeyeye Ogunwusi, Ojaja 11, has refused to support a candidate for the current Osun election. 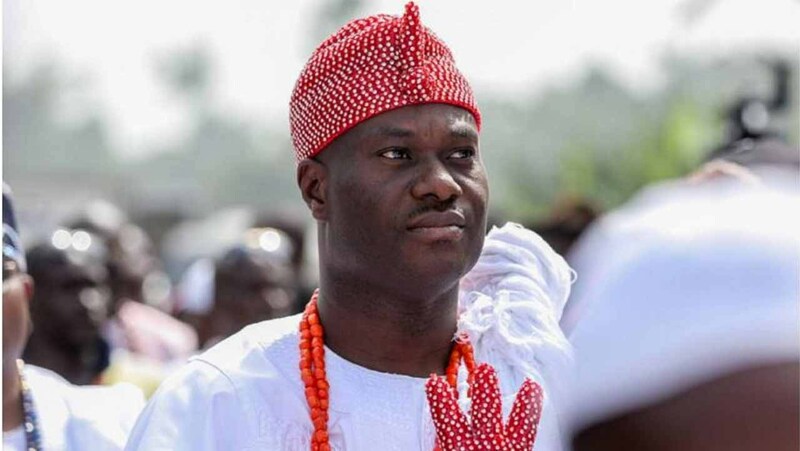 The Ooni also urged the European Union election observers who came to observe Osun's election to be nonpartisan in his reports as election observers. Ogunwusi took the position during the visit of the European Union election observers led by Ambassador of the European Union in Nigeria, Amb. Katil Karlsen, on Thursday, in Ile-Ife,. He also dismissed the claims to support a particular candidate. "I am a father to all, I have prayed for all the candidates and I hope that who emerges does not betray the trust placed in him. "I want to specifically thank the Team of the European Union for considering that it is appropriate to come to the state of Osun to observe the election of the governorship. "Your contribution, support, time to deepen our democracy is very appreciated because it is committed to good governance, which is the essence of a sane society. "If you can remember something, you will know that the democracy you are enjoying in your different countries today was not easy when it started, because you also had challenges but today you have won, therefore, the lapses found are inherent in our nascent democracy will soon be a thing From the past. "Nigeria must do well because we are the centerpiece of Africa and once we do well, surely all African countries will do well. "One in four black men you see is Nigerian." God wonderfully blessed us because we are the most populous black nation on the planet earth. "As observers of the European Union, please write what you see, do not favor any candidate, no doubt, a winner must emerge and there must be a loser. I urge candidates to be magnanimous in victory and be a brave loser. "